First announced at Sega Fes 2018. 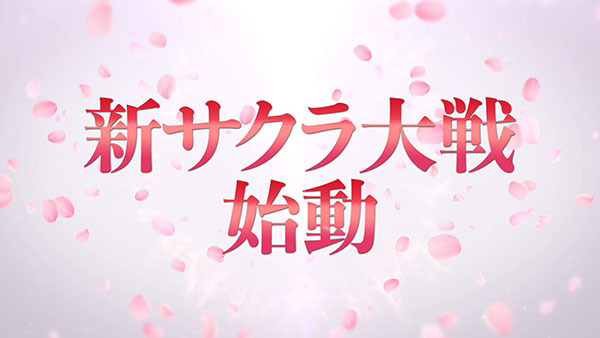 Sega will share more news on the April 2018-announced New Sakura Wars (title tentative) at Sega Fes 2019, which runs from March 30 to 31, Sega chief creative officer Toshihiro Nagoshi confirmed during the latest Sega Nama broadcast. “People have been saying things like, ‘Let me see it!’ and ‘What’s going on?,’ but we’re going to reveal a little bit [at Sega Fes 2019],” Nagoshi said. Find the full schedule for Sega Fes 2019 here.